An aluminium structure will weigh between 40-50% of an equivalent steel design. In today’s offshore operations, where oil is drilled from increasingly deep waters, a 1 ton saving in the topsides weight delivers a multiple factor saving in the structure that supports that weight, which translates into significant savings in material and assembly costs. 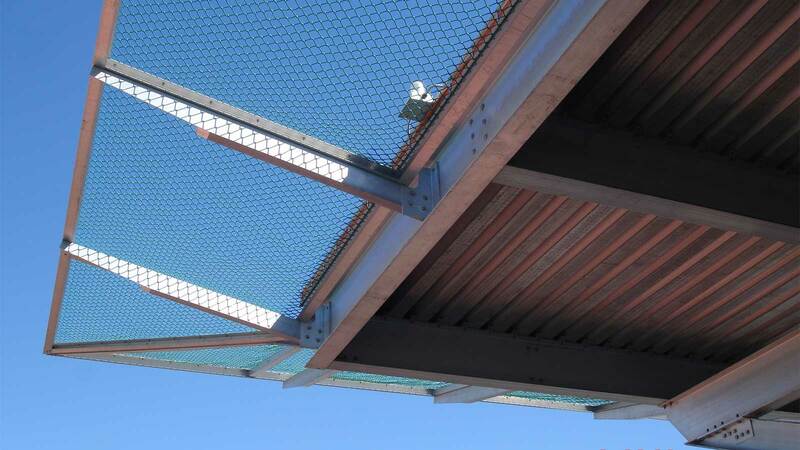 The weight savings also make aluminium structures easier to handle, fabricate, lift and install. 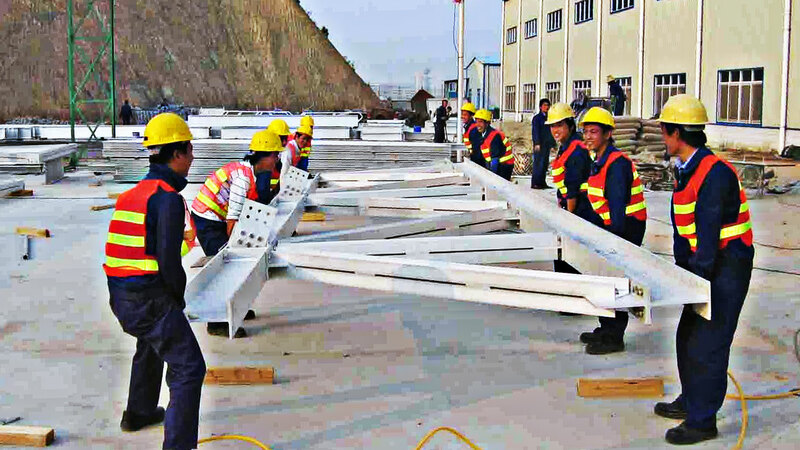 The same benefits are also seen in the construction of onshore elevated helipads, creating enhanced flexibility in design and build. Properly designed marine alloy structures are virtually maintenance-free. The key to this is the non-corrosive characteristics of aluminium, which means that in most cases the aluminium helipad itself will comfortably outlast the platform or structure on which it is placed. The result is drastically reduced maintenance costs, particularly for offshore and elevated structures where maintenance can be an extremely costly and, at times, dangerous business. An aluminium alloy structure is highly cost effective compared to an equivalent steel construction and in some cases an aluminium structure can also deliver lower initial purchase costs. 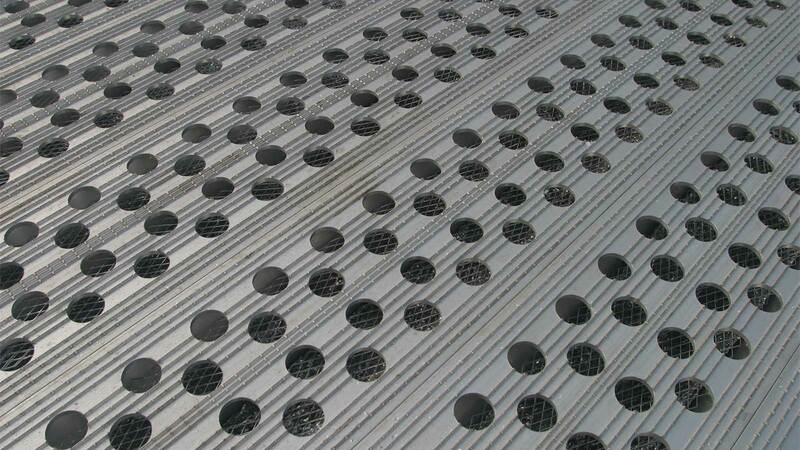 Once maintenance, inspection and other ancillary savings are also factored in, the overall life cycle cost of using aluminium is significantly lower than any other available material. 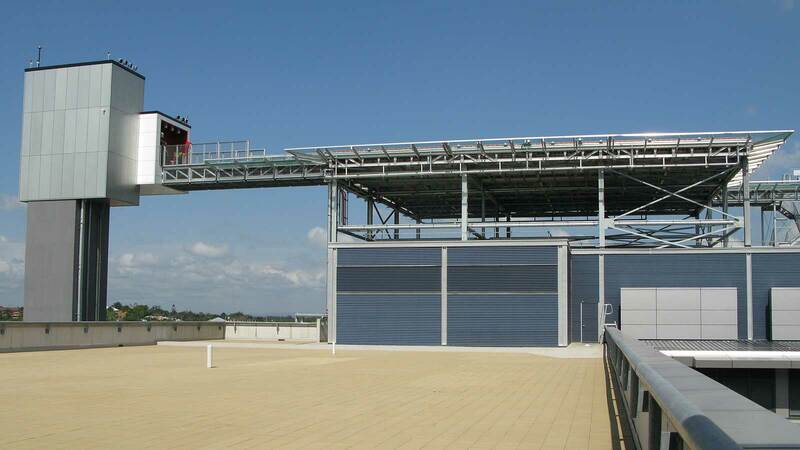 The use of aluminium alloy structures enables the simple incorporation of unique, low cost and innovate safety features such as built-in patented passive fire suppression systems which eliminate fires automatically. Our XE Enhanced Safety Helideck utilizes the super-fast thermal dissipation ability of aluminium alloy to channel heat away from hot spots, something unique to aluminium helidecks.